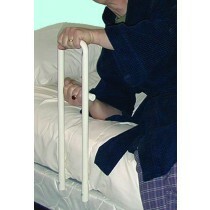 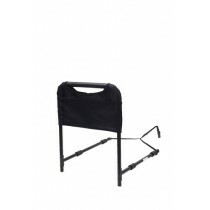 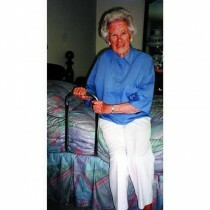 Bed safety rails are specifically designed for elderly or unstable patients. 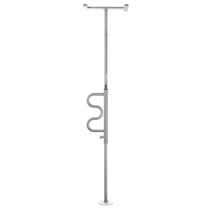 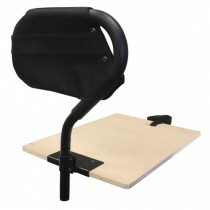 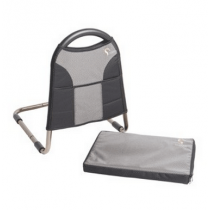 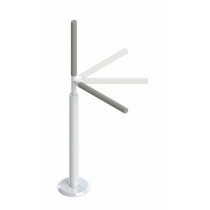 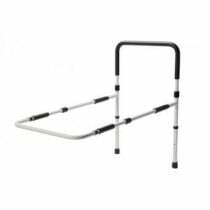 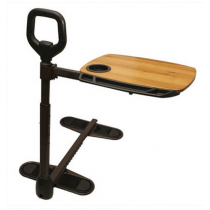 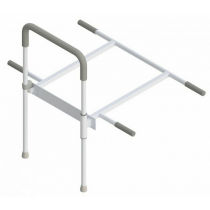 In fact, our selection of bed rails for elderly allow patients to have something to grab, for increased stability, when getting in and out of bed. 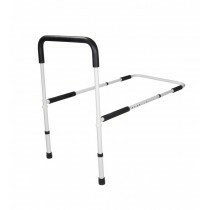 In addition to providing stability through a bar, a bed assist rail will help to prevent rolling out of bed too. 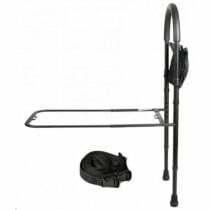 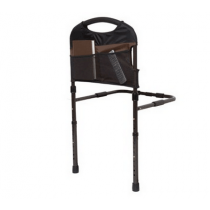 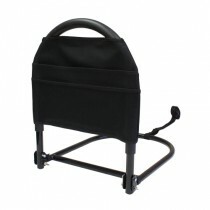 Some of our bed side rails, additionally, have side pockets to store remote controls, books, medications and more. 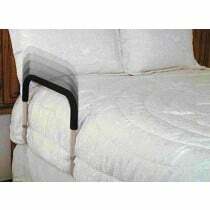 Serving protection and providing stability, a bed guard rail is manufactured to be sturdy and reliable. 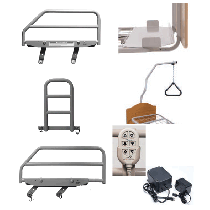 In addition to its reliability, bed rails for elderly will work in conjunction with most electric beds, both full- and semi-electric, and manual hospital beds. 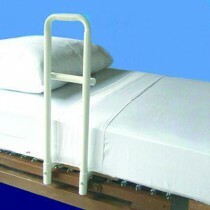 These bed side rails are compatible with beds at home too. 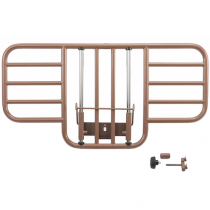 Use bed assist rails for twin, queen and king sized beds. 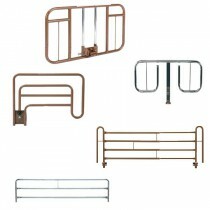 Whichever bed you use, these bed rails for adults are the best available on the market. 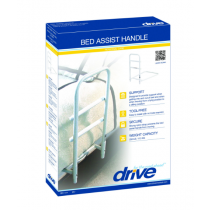 To enhance fall prevention with a bed assist rail, browse through our vast selection of quality assist rails today!